Always know your body and your limits. Use your common sense and don’t hurt yourself in the process of exercising. Learn how to exercise properly and learn what are healthy foods to eat. 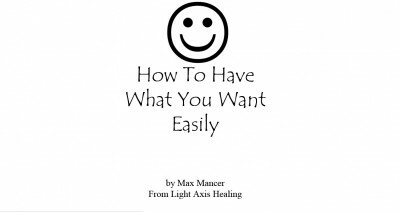 Before you start to lose weight, have a Light Axis Healing Session. It will heal the traumas and energies that made you become overweight. The healing will make it easier to be enthusiastic and energised about exercise and to keep the weight off. The healing makes exercise easy and enjoyable. If you are still holding trauma, then exercise might be really hard to do. Recognise that exercise and eating in moderation are things that you need to continue to do for the rest of your life. They are not just ways to lose weight. Recognise that eating and not exercising are pleasures that cause pain to your body, legs and feet due to excess weight. Recognise that when you eat less, you will feel hungry. When you start to exercise, you will feel tried and sore. These things will give your body relief, pleasure, mobility and health as you get closer to you ideal weight range. Recognise that the consciousness of “too much fat” is associated with the vibrations of laziness and not taking care of things that you need to take care of. Fat stores energy in the body. 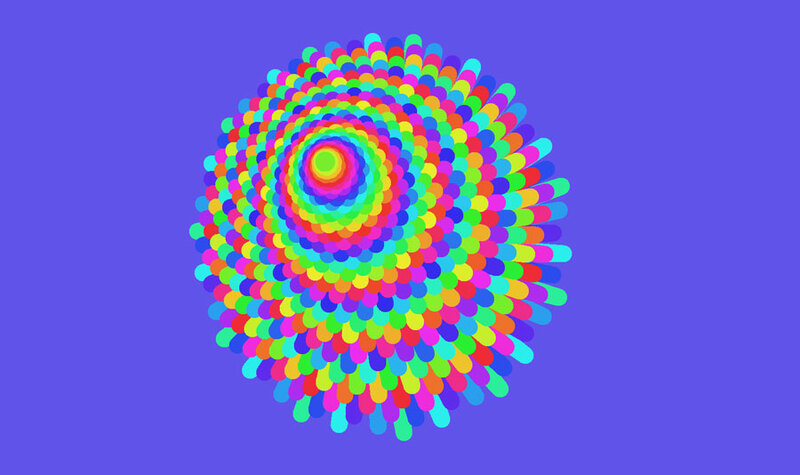 It can also store negative energy and traumas. Be prepared to deal with anger and sadness and pain as you release the excess weight. It will come to the surface. Recognise that your actual ideal weight that is stated by the body mass index, might make you look and feel too skinny, so you might want to set a goal that makes you feel and look good. Recognise that sometimes men and women build personalities and identities around being overweight and that this can pose an obstacle to losing weight. For example a lot of men feel that they look more manly when they are overweight. But this isn’t good for their health. It is important to have a weight goal and to have a good weight balance to measure your weight each day. Clothes, a full bladder and full bowels can easily put on a lot more weight so try to remove these variables before you weigh yourself. Recognise improvement and progress to achieve your goal. 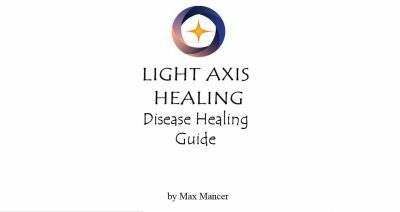 I also recommend to people, to have Light Axis Healing Sessions before, during and after weight loss, to really clear all the trauma and negative energy that comes to the surface as a result of weight loss. Tags: detox, dieting, Healing, healing sydney, light axis healing, love, pranic, spiritual healing, thankful, weight loss.